to empower yourself to a place of greater self-acceptance and self-love. 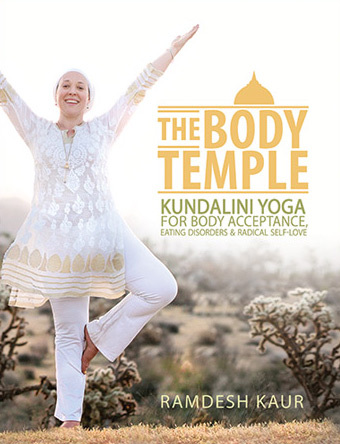 In this beautiful book, you will be guided to fall in love with your own Body Temple through…. Yogic techniques to reset your body’s systems and restore your health and well-being. Meditations and breathing exercises for self-confidence and body acceptance. Simple tools to empower you to overcome your food addictions and eating disorders. Recipes and lifestyle tips for living a healthier, more balanced life. Prepare for a healing journey as you create a daily practice to help change your life. 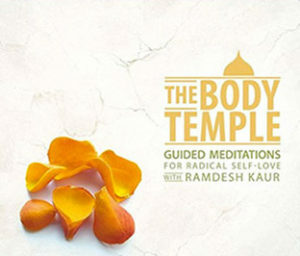 Known for her gentle yet powerfully soothing voice, Ramdesh Kaur guides these beautiful meditations to allow you to heal your relationship with your body, align your self-image in Truth, and fall in love with yourself like never before. 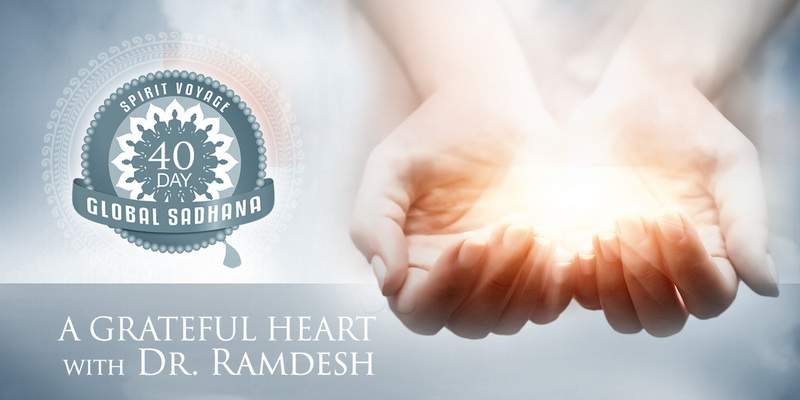 With Delta Wave music and binaural beats created by musician Ram Dass Khalsa to enhance the power of the meditations, this CD will take you on a journey of healing allowing you to love and accept yourself fully, and embrace your body as the temple that it truly is. 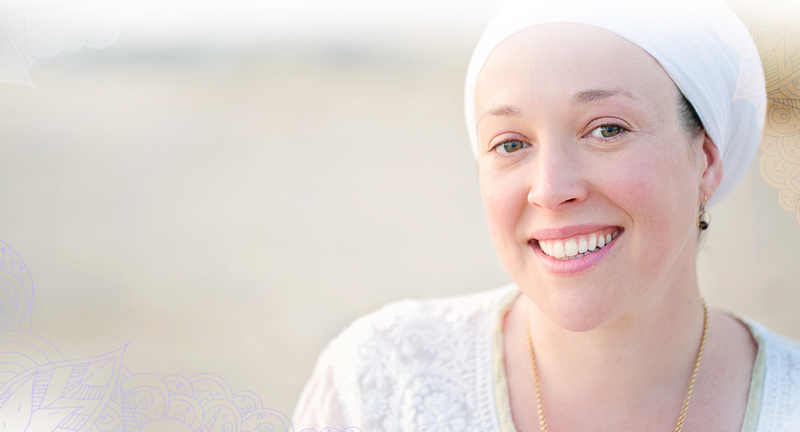 “Thank you so much for your life-changing meditations. I have been my best self because of your meditations. Nothing else had ever reached me before.” – Kolya L.S.